Despite the fact that Michigan State had been dubbed the team to beat just a week ago, Michigan's tromping of the Spartans last night ended up proving to be one of the LESS surprising wins so far. 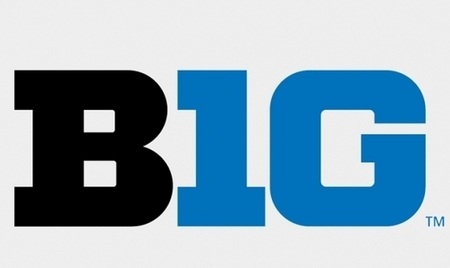 Everyone talked about how much parity the Big Ten would have this season. But who could have predicted this many crazy wins, so early? Each one of those teams except Nebraska and Purdue – which did open the season with wins over Illinois and Iowa, a strong start – has had a signature upset. This weekend was another reminder than anything can happen when Northwestern – whom the Gophers play on Sunday – stunned Michigan State. The Spartans had been previously unbeaten in conference play, having knocked off Indiana and Wisconsin, and were on a 15-game winning streak after losing to Duke and North Carolina in their first two games of the season. It was a reminder that no team – especially the Gophers – can let its guard down based on past success or wins.